Would you listen to Food: A Cultural Culinary History again? Why? Yes, this lecturer is very accessible - easy to listen to and draws you in. 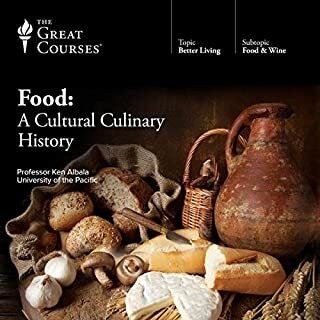 The content is rich, and I particularly enjoyed the example recipes he shared across the cultures and time periods described.